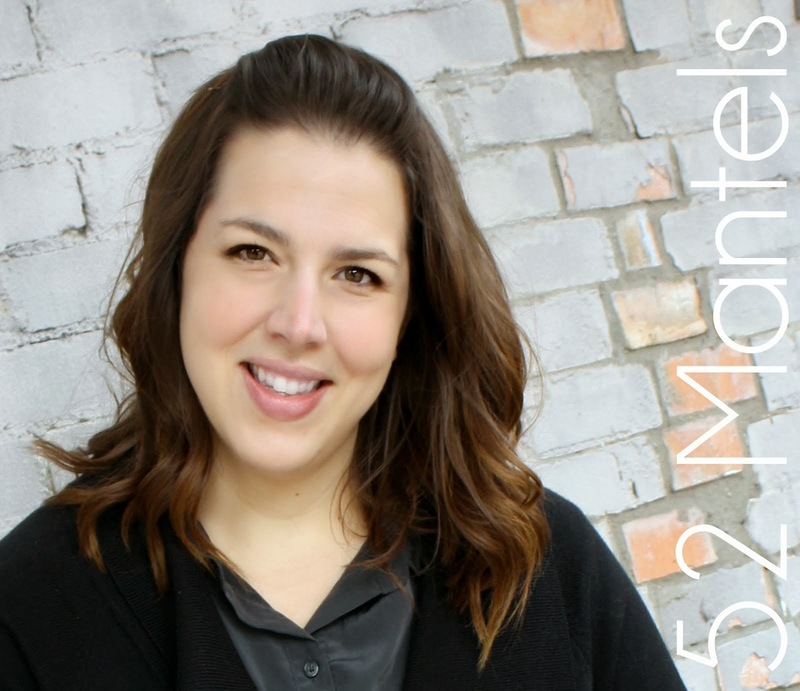 It's time for another fun blog hop with some creative friends! 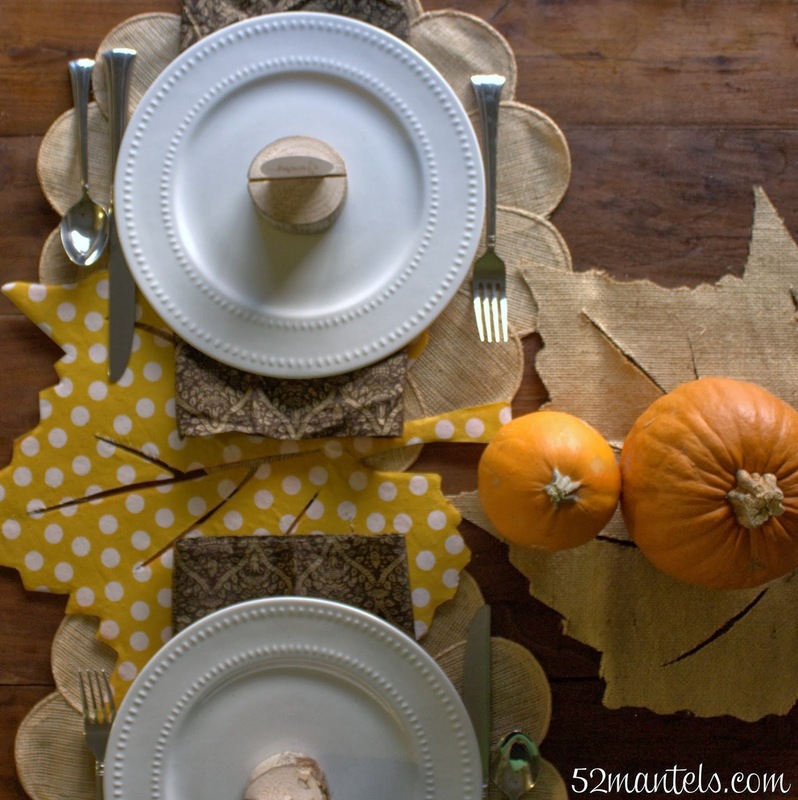 This month, we've tackled Thanksgiving tables. 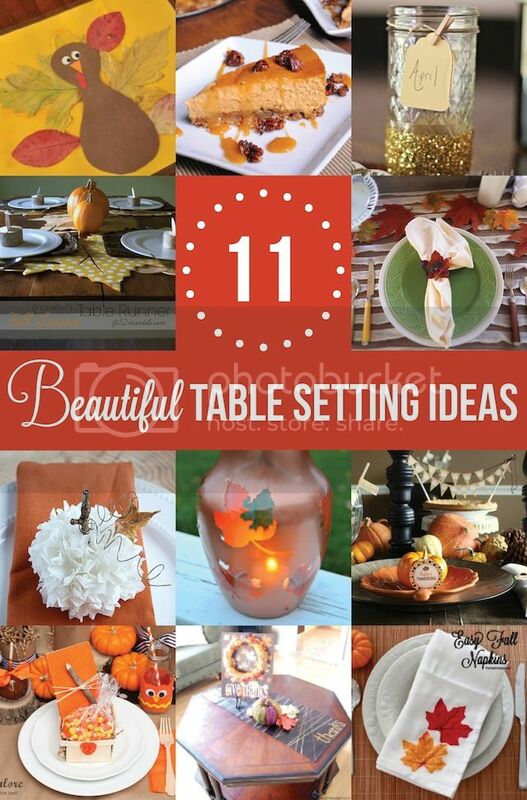 From recipes to free printables to table decor, we've got you covered! 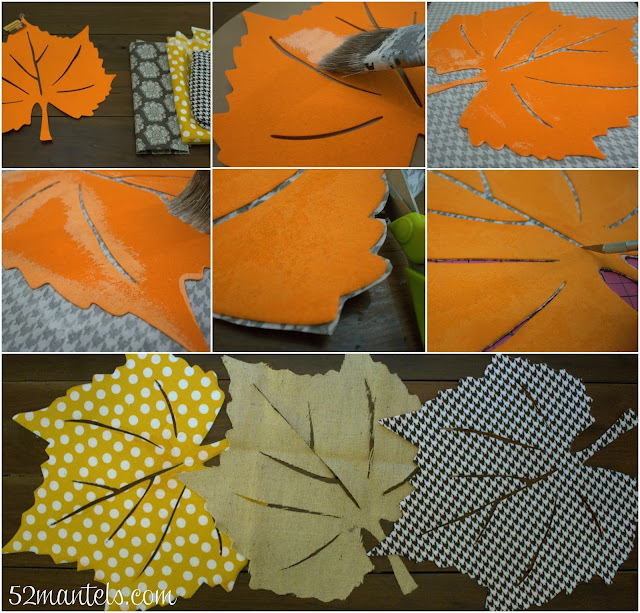 The tutorial for my no-sew Fall Leaves Table Runner is below. And, after you read all about my process, head over to the other blog hoppers and see their clever ideas! Generously apply decoupage glue over the edges of the leaf. Take care to completely covere all borders, including center edges. Use paint brush to push decoupage into the edges. Let your leaf dry completely, preferably overnight. When the leaf is completely dry, trim the excess fabric, leaving a small edge. Use your xacto knife to trim the center veins. Repeat this process for each leaf. **NOTE: This takes a LOT of decoupage glue! I think it was worth it, but be warned. 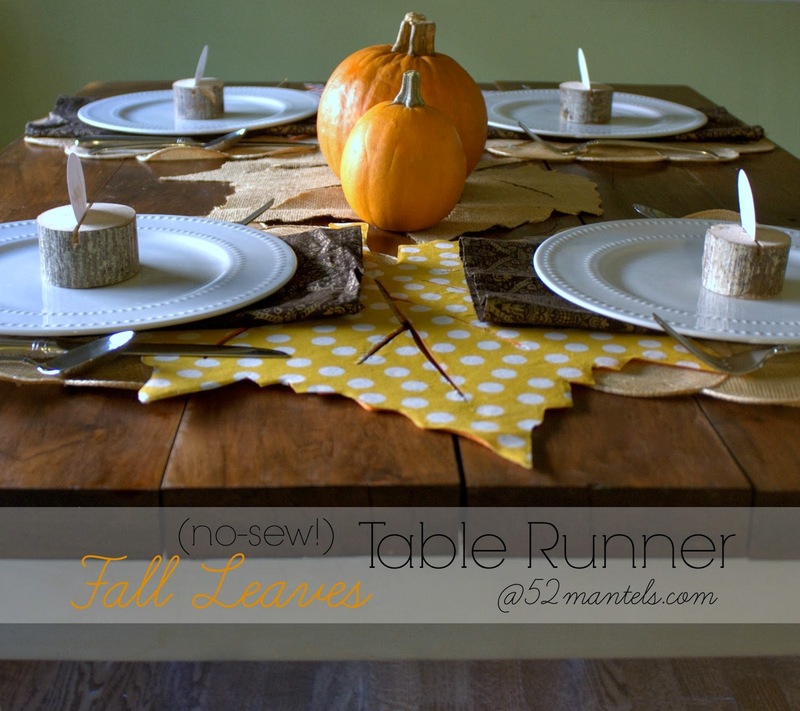 To make the runner, I simply layered the leaves together down the center of my table. Easy, peasy. 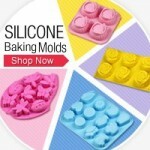 And, these could all be used separately, of course. 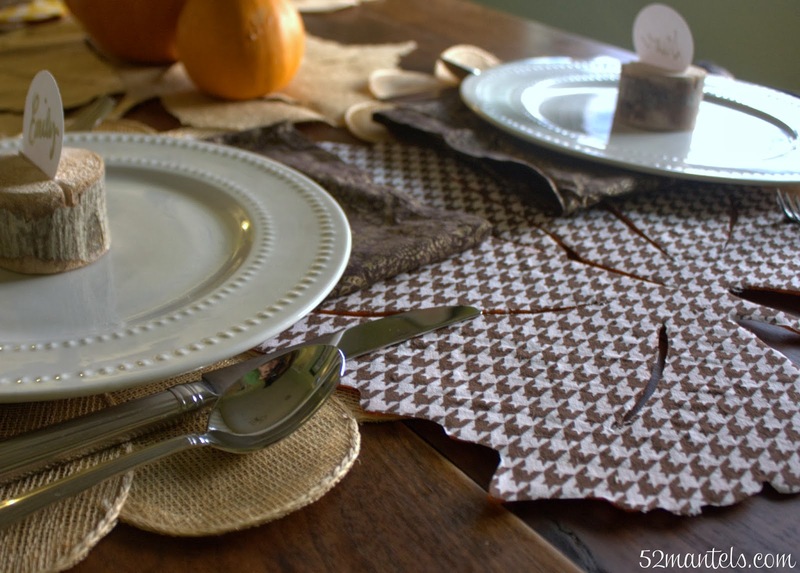 So, have you already started planning your Thanksgiving table? I sure hope these fun ideas help you come up with a game plan! Super cute! I would say all that decoupage was definitely worth it! 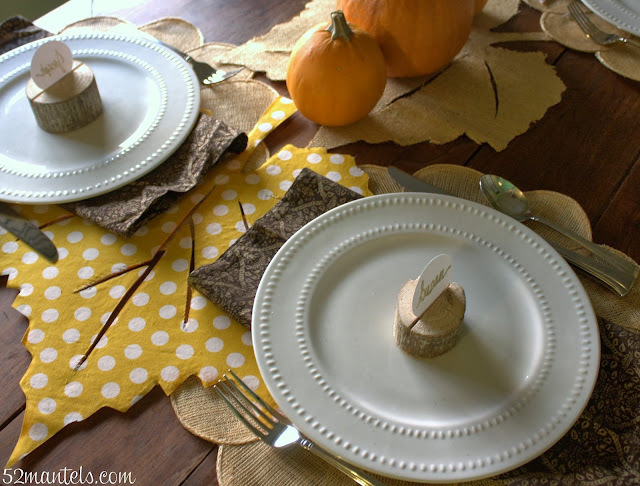 Did you make the gold placemats underneath your plates as well? I love your plates, where are they from?? The adidas Ultra Boost has one of the strongest followings for those that are fans of the Three Stripes brand. Now they will be offering something new that will get many excited. We now introduce to you the adidas Ultra Boost ‘Glow in the Dark’.In the past, we have seen reflective 3M land on the shoes but this time around the brand gives them a Glow Yeezy Boost 350 Moonrock in the Dark makeover. Taking a closer look, the shoes feature a Primeknit upper with gradient hitting the toe along with shades of Grey and Green. Landing on the Boost midsole, cage and across the heel counter is White. Once the lights turn down, most of the Primeknit will Glow in the Dark.Check Yeezy Boost 350 Oxford Tan out another look at the adidas Ultra Boost Glow in the Dark by scrolling below. As of now, a release date is unknown but once we obtain more information and photos, we will make sure to update you.Update: New images of the adidas Ultra Boost Glow in the Dark has landed thanks to adidas ultra boost sneakerprophet_. More models in the adidas Originals archive will feature the popular EQT theme. Starting off the upcoming Fall season fresh is the adidas ZX Flux ‘EQT’.The adidas ZX Flux comes in a White and Sub Green color combination while shades of Off-White and Grey are also spotted. Through the uppers is a Adidas NMD Human Race White nylon mesh while a terry liner and Black outsole is also shown. Following is Green which hits the adidas branding on the tongue and Three Stripes down the sides. Other details include Grey around the heel, Off-White midsole and the adidas Equipment logo on the heel.Below you can check out more images yeezy boost 350 of the adidas ZX Flux EQT. Currently they have started to arrive at adidas Originals retailers overseas like MATE. Expect more shops to have them in the coming weeks. Superb article. Love to read from you.